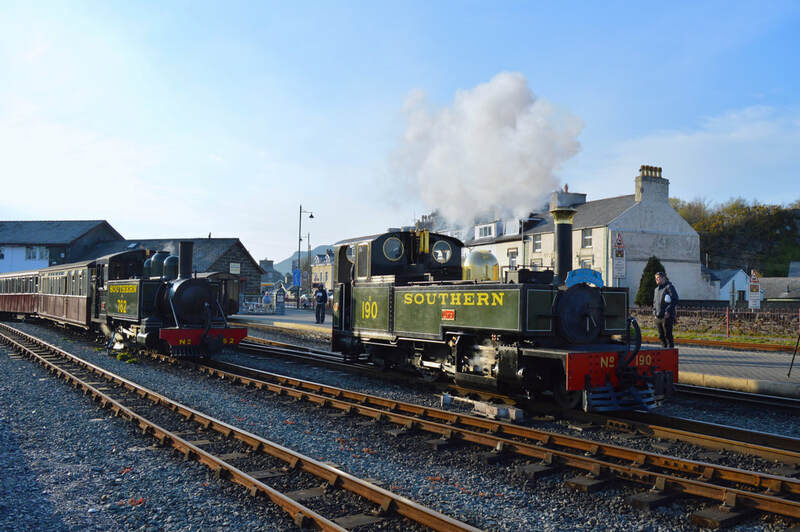 Discussion in 'Narrow Gauge Railways' started by talyllyn1, Apr 16, 2019. Taking 10 fully loaded cars out of Beddgelert without a slip is very impressive (might have been different in the wet though). Note that the safety valves on the Baldwin are lifting, despite seeming to be doing most of the work. The 762 boys must be very proud, and I bet the F&WHR would like to keep it! Shame it's too big to go up to Blaenau. Beckford, philw2, Grumpy gramps and 5 others like this. Ive just watched this on YouTube, and was about to post it myself! 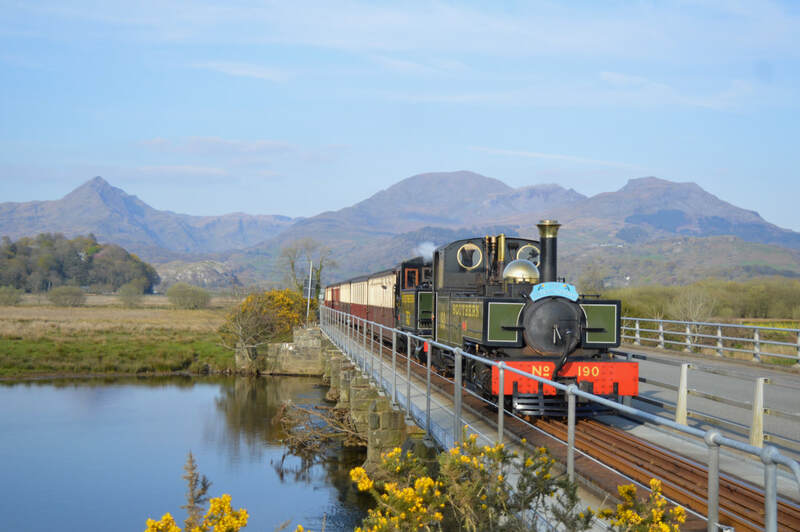 It noticed the same thing- probably the first time Lyn has really been worked hard, a standing start up the 1in40 S-bends, and still with steam to spare. What a great engine.